Axel Herrera Ramos (‘20), who participated in DukeEngage in Tucson in 2018, was named a member of the Latinx 20 Under 20 by the North Carolina Scholars’ Latino Initiative (N.C. Sli). This new competition acknowledges 20 students in North Carolina who have dedicated their efforts to advocacy and leadership within Latinx communities. 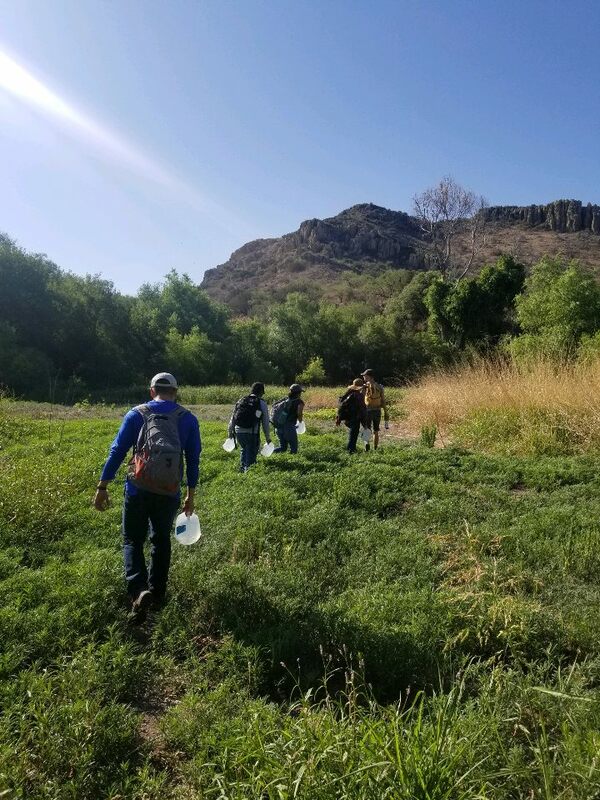 While in Tucson, Ramos worked in partnership with Coalición de Derechos Humanos, an organization offering resources to migrant families and those looking for loved ones. At Duke, Ramos founded Duke’s chapter of Define American, which aims to use storytelling as a tool for changing domestic perceptions of immigration and American citizenship. We congratulate Ramos for this accomplishment, and are pleased to see him continue to address challenges relevant to his DukeEngage service.